One of the biggest hurdles in the deployment of future IoT technologies is the implementation of sufficient security. Without proper security, IoT becomes more of a menace to society than a benefit. Lest we forget about botnet Mirai that infected hundreds of thousands of cameras that took down OVH with a DDoS. Imagine when we have 20B IoT endpoints. 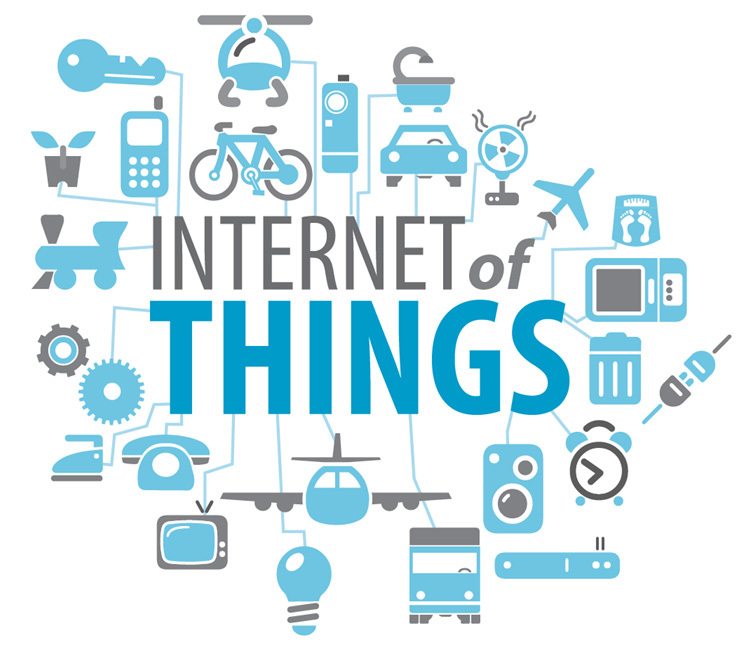 Realistically, without good security, IoT simply can’t proliferate at the type of scale that it needs to transform the world into a connected internet of things. Because of the important nature of IoT security, it was inevitable that a company like Arm would eventually task themselves with deploying a fundamental level of IoT security. Arm has demonstrated security industry leadership so this fits the bill. Arm is introducing a series of new technologies that are part of the “Kigen” family of products that are designed to enable low-cost IoT solutions with integrated SIM functionality, remote management, and security. Because managing so many billions of IoT-connected devices and the SIM cards inside of them are simply not workable Arm is working with the GSMA to deploy “iSIM” compliant solutions for IoT and is helping to consolidate many of the components that are currently necessary to deploy an IoT device into fewer and more simple components of a chip. Because may IoT devices will not need to do much if any computing, the security of their connections is more important than the processing they need to do. Arm’s solution to the problems that IoT present is to help consolidate the different components of today’s SoC solutions to an even more integrated approach. Combining the MCU and radio as well as secure SIM OS on a single solution to run iSIM on a small, inexpensive chip. I expect that many companies will adopt Arm’s new Kigen technologies in their IoT solutions to allow for low-cost IoT connectivity and security in virtually any device that might need it.